Whenever a natural disaster or major emergency happens people's lives depend on emergency response teams and essential resources for medical care, shelter, communications and food. This is why it is important for you to have a plan and reliable contacts that can help you and your team rapidly mobilize mobile and modular structures in and around the most critically impacted areas and get to the business of saving lives. Do you have an emergency response plan in place for your school, church or business? If not use this link to FEMA's planning guide and get started. 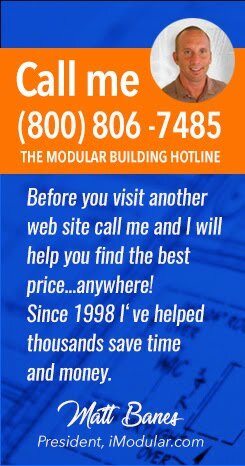 Do you need to know your local modular building suppliers in case of an emergency need for temporary space? Use the form below and request prices for emergency planning purposes and your local suppliers will contact you to answer questions and help you develop an emergency response plan.